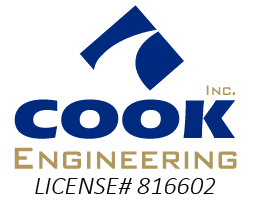 Cook Engineering in Rancho Cordova performs expert, high-precision turnkey site preparation services for residential, commercial, industrial, and municipal projects throughout Northern California. We have a rare combination: the expertise of a large company, combined with the flexibility, responsiveness and innovative spirit that distinguish a small Rancho Cordova contractor company, and we’re ready to work with you on all your excavation, demolition, paving, or other contracting needs. Whatever you need, we make it happen.